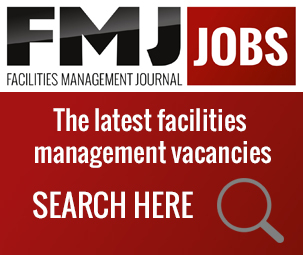 Facilities Show is one of Europe’s leading facilities management events, taking place 18-20 June 2019 at ExCeL London. The yearly exhibition, conference and networking event welcomes over 12,000 FMs from around the globe to source cost-effective smart solutions, discover the latest FM trends and get training on processes free of charge. Event Director, Chris Edwards, shares what you can look forward to at this year’s edition of the show. Last year we launched a new initiative at Facilities Show called Workplace Wellbeing Show. It was a huge success. The seminar theatre that was central to this new event was oversubscribed for several sessions. This year, we’re adding a Healthy Eating Café and we’re working with IWFM to create a space where FM’s can tell us what they believe makes a healthy workplace. 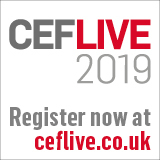 Educate – a seminar theatre dedicated to CPD content about technology in buildings, where we’ll be looking at the benefits technology can bring and what’s cutting edge, what approaches to take when going down the smart buildings route and we’ll dispel some of the myths in the industry. Experience – we’re working with leading smart buildings specialists Vanti to recreate a 196m2 smart office on the show floor so FM’s can see first-hand what can be achieved, with a focus on the outputs and data that can make a real difference in FM’s understanding their environment. 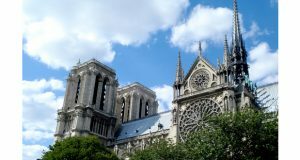 Consult – experts in various disciplines of building technology will be on hand to give advice to you on your particular challenge – be that where to start, what can be retro-fitted or any other issue you’re facing. Look out for our free Smart Buildings eBook which we’ll be distributing in April which will contain more information. 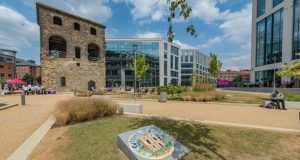 This is all in addition to regular features including the FM Theatre, FM Arcade and the co-located Health and Safety, Fire Safety and Security events that visitors can always benefit from. 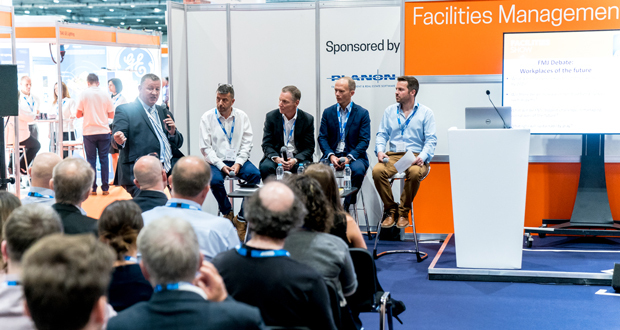 Get your free ticket to Facilities Show 2019 here. You’ll have full access to all seminar sessions to boost your FM skillset, enhance your specialisms and network at the largest FM event in the world. 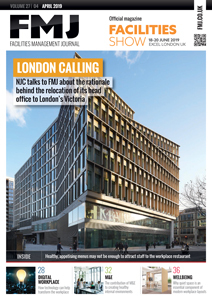 Facilities Show 2019 takes place from 18-20 June at ExCeL London.